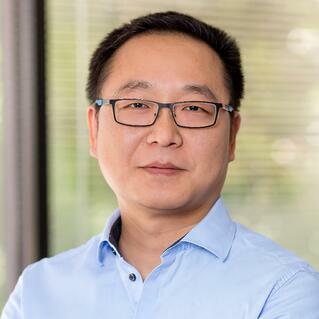 Jacky’s role at BTerrell Group since 2005, in both Beijing and Dallas, is to oversee the Sage 300 ERP development work, including the internal protocols for quality and best practices in software development and design. Clients now have direct access to the breadth of his knowledge and expertise. Jacky's experience prior to joining BTerrell Group was working on HR software development and implementation. Jacky is a graduate of Beijing Institute of Technology and enjoys spending his time away from work with his wife, Clare, and son, Austin.